GAINESVILLE, Fla. – Dr. Stephen K. Asare, KPMG Professor in Accounting, was selected by the Ghana Center for Democratic Development as one of its first Democracy and Development Fellows. 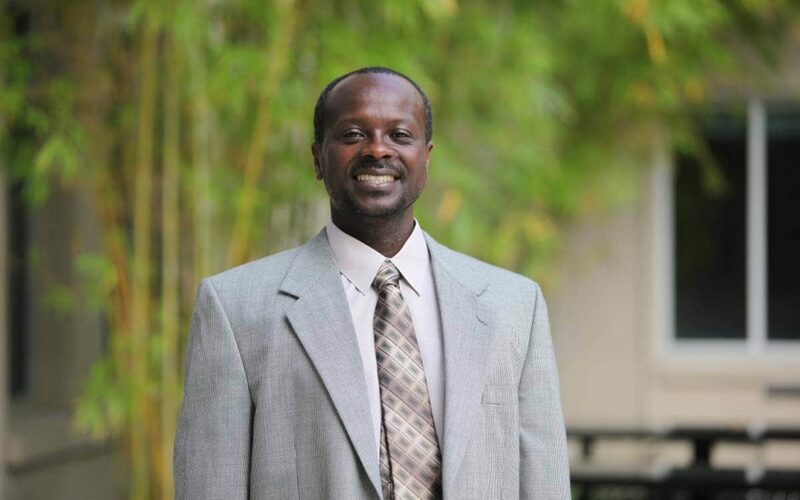 Asare has been with the Fisher School of Accounting since 1989. His research interests include attestation, financial reporting, corporate governance and law. He has sat on a number of editorial boards and is widely published in the field of accounting. He has also received a number of grant and teaching awards, including the AICPA and IAASB Research Grant on Unqualified Audit Report communications, the KPMG Peat Marwick Business Measurement Research Grant, the Cook Teaching Award for Excellence and Innovation in Teaching and was named the Fisher School of Accounting Undergraduate Teacher of the Year. He received his Ph.D. from the University of Arizona, his J.D. from the University of Florida, his MBA from Baylor University and his B.Sc. from the University of Ghana.